This year, we’re celebrating World Landscape Architecture Month (WLAM) with a Vectorworks Design Summit social media giveaway! What is WLAM? 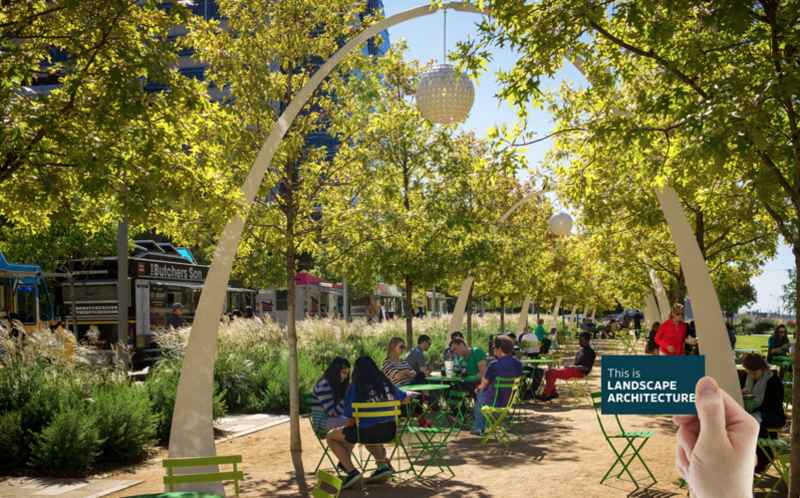 Established by the American Society of Landscape Architecture (ASLA), WLAM is dedicated to showcasing how spaces designed by landscape architects around the world impact our daily lives. To encourage the celebration of this important month, we’re giving away two free tickets to our fourth-annual Vectorworks Design Summit. 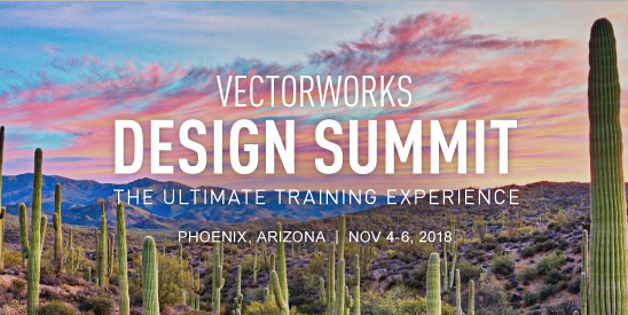 If you haven’t already heard, the Vectorworks Design Summit is the ultimate training experience for designers and will take place in Phoenix, Arizona at the Sheraton Grand at Wild Horse Pass resort from November 4 to 6, 2018. The event offers attendees Vectorworks training, educational sessions, inspirational speakers, and networking. 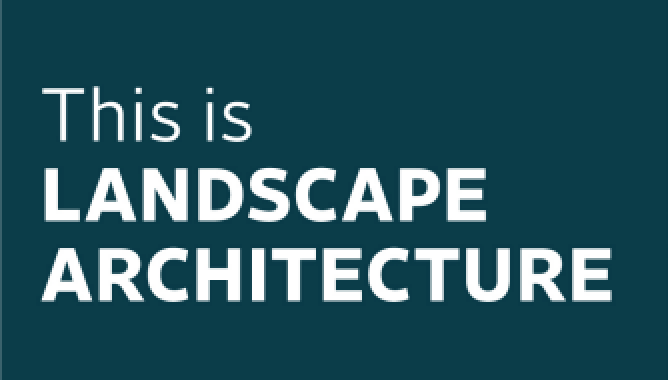 To participate in the challenge and enter to win two Vectorworks Design Summit tickets, download a “This is Landscape Architecture” card here, take a picture of your favorite landscape design with the card in it, and share it on social media with the hashtag #WLAM2018. Make sure you tag @Vectorworks with your #WLAM2018 post and provide an explanation of why you chose your photo. We want to hear how landscape architecture inspires you! We’ll consider all posts, whether it is your own project or a photo of your favorite park. The most compelling image and explanation will win the tickets. Good luck, and we look forward to seeing your posts!